Salumi's storefront in Pioneer Square is world-famous and duly mobbed (and rightfully so). It used to be owned by Armando Batali before his daughter Gina took over in 2007 and is now owned by Martinique Grigg and Clara Veniard. 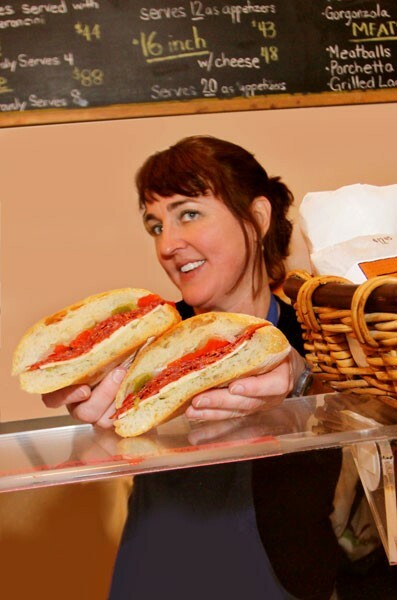 Here, you’ll find fantastic house-cured Italian meats (various salamis, coppa, pancetta, prosciutto, tongue, cured lamb), along with hot and cold sandwiches.